Big news today! The liberal budget announced today that the Ontario government will cover the cost of prescription drugs for anyone under 25 starting in 2018! 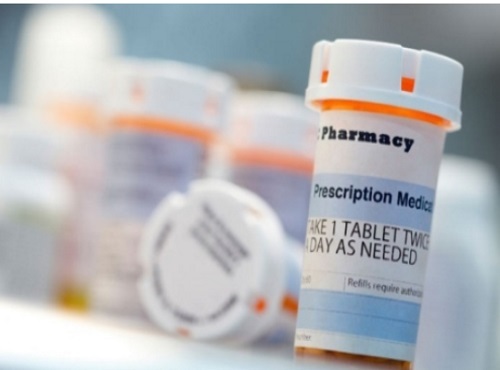 The program will cover the cost of more than 4,300 prescription drugs for young people in the province through Pharmacare and the government estimates it will cost about $465 million a year. Coverage will be available to anyone under 25 "regardless of family income." The government, which has also been pushing for a national pharmacare plan, says it will be the first program of its kind anywhere in Canada. What do you think of this? Let us know on our Facebook Page post here. Again, what about the seniors who pay when they have no coverage. Trillium is available for a cost for each prescription. And, not all prescriptions are covered. Doctors have to sometimes make adjustments to the pills. There is a plan in place for coverage for seniors under a certain income but very few fall in this category. Who is going to pay for this?Oh Ya I forgot there is a money tree in my backyard,not.